That moment in any Vodacom Super Rugby match that makes a big impact. About 8Gs of impact according to some sports scientists. Not just once. Several times over in any given match. And those same scientists will tell you that one of the most basic laws of physics is that if you put enough forces together, you are destined to make a very big impact. The kind of impact that Vodacom and SuperSport are hoping to make in the 2019 Vodacom Super Rugby season. For every tackle made by a South African player this Vodacom Super Rugby season, Vodacom and SuperSport will together donate R100 to CHOC Childhood Cancer Foundation in support of those who are taking even bigger hits on a daily basis. 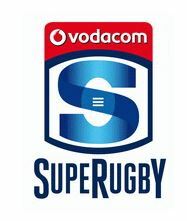 A season of pure superhero inspiration by South Africa’s rugby heroes will also include several unique events with CHOC and the Vodacom Bulls, Emirates Lions, Cell C Sharks and DHL Stormers. 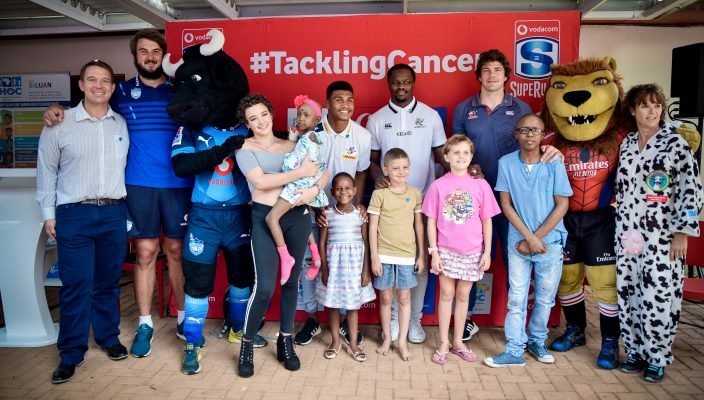 The Vodacom Bulls will take part in a CHOC hospital visit, while the Emirates Lions and DHL Stormers will host CHOC House Parties, and the Cell C Sharks will take the CHOC children for a movie night. 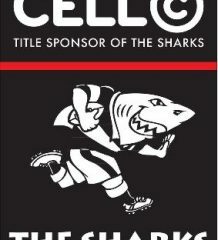 This will be a Vodacom Super Rugby season when the real heroes stand tall. A season when a tackle will create a force that will be felt in a world where the real heroes need every bit of support they can get.